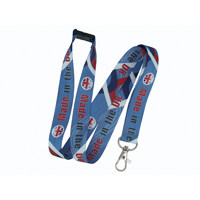 Our range of promotional lanyards includes different widths, materials and print options to ensure the right choice for you and your logo. Mobile phone clips, key reels for keys or security passes and hooks or clips for pouches, with this choice of fitting options and pouches we can be sure to provide the lanyard that will work for you. 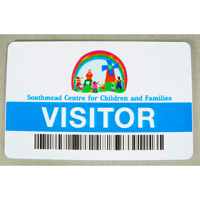 Promotional lanyards have more than just one use at a show and are often then used again and again for carrying security passes for easy swipe access to office buildings, our enamel badges are made to order and can be used to show membership of a team or club, or use as a fundraiser and be worn to show support of that club.